Utah journalists met for “Media Day on the Hill” March 11 at the Utah State Capitol. The event, organized by Salt Lake Tribune writer Ben Wood and the Utah Headliners Chapter of the Society of Professional Journalists, brought Utah’s media together in the Capitol rotunda in the waning days of the 45-day session. “My goal with media day was to put a collective face on our industry in the state and, maybe, encourage people to check out an outlet that hadn’t crossed their path in a while,” says Wood. 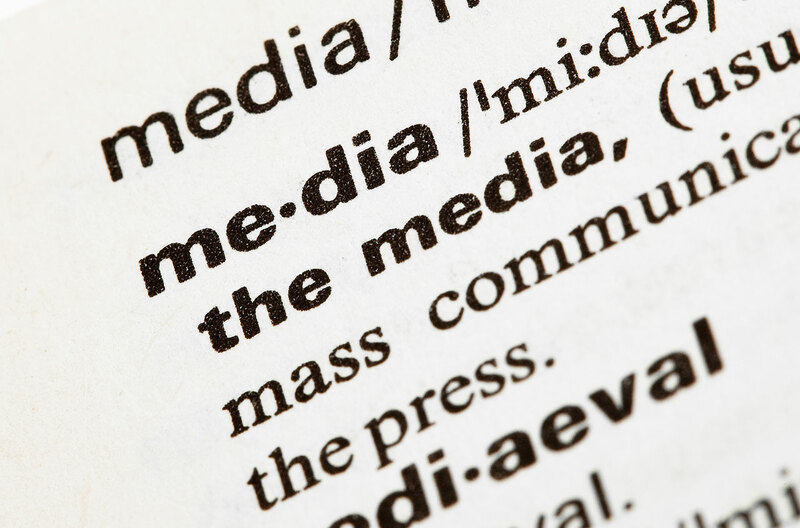 The media, from newspapers to broadcast TV, has faced numerous hurdles in recent years, he says. In addition to the Salt Lake Tribune, the Deseret News was also present, along with representatives from Utah’s local television news outlets, radio stations KUER and KRCL, Utah Stories magazine and newspapers from the University of Utah and Salt Lake Community College. “We’re here to promote the paper and to make it aware of other news sources,” says Hayden O’Shea, editor of SLCC’s newspaper The Globe. O’Shea says it is more difficult for local print papers to stay relevant in today’s media environment but looks to online news outlets like Vice as inspiration for how media can improve and be successful in the future. O’Shea says his generation of 20-somethings is much better recognizing what young people want to consume, particularly when it comes to media literacy and political awareness among millennials. 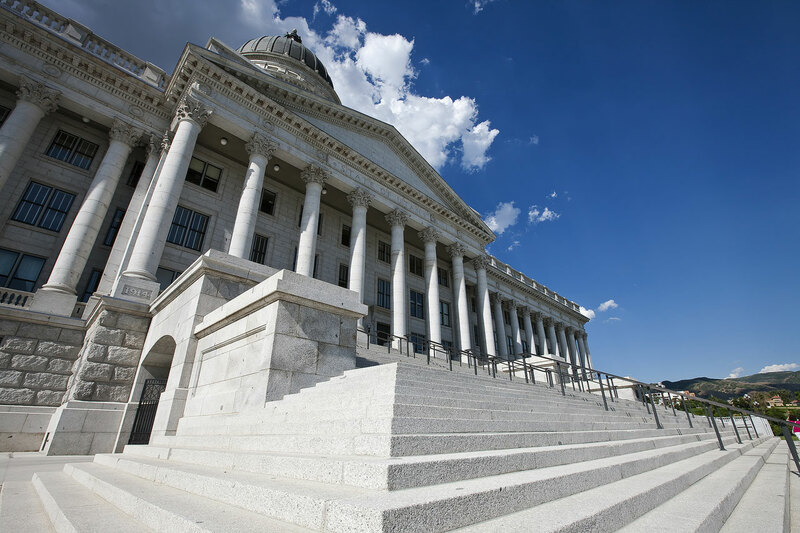 He also believes the recent controversy over the Legislature’s rewrites of Propositions 2 and 3 will continue to spur more political involvement and awareness among young Utahns. “Conflict always brings more attention to the media,” says O’Shea, noting it’s crucial for students and millennials to promote news and political discourse by sharing stories on social media and having discussions among peers. “If you have friends that aren’t political, give them a reason to be,” says O’Shea. Wood says news outlets need not only to work hard to put out quality journalism but that those organizations need to reach out for feedback from the public.